Hello everyone! 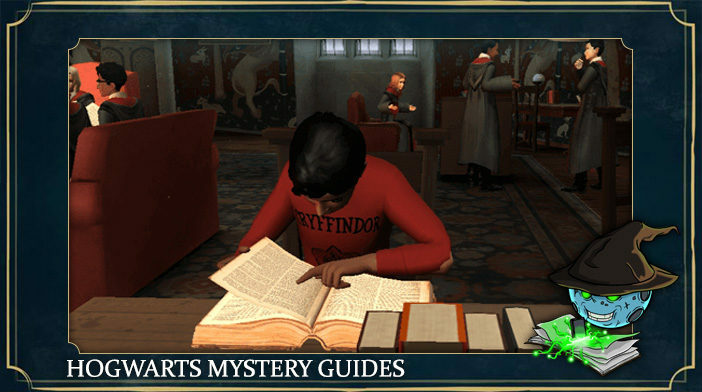 Welcome to our guides section for Harry Potter: Hogwarts Mystery. Here you can find guides for various aspects of the game. Each of those will detailly cover its topic, providing information useful to both new players and seasoned veterans of the game. 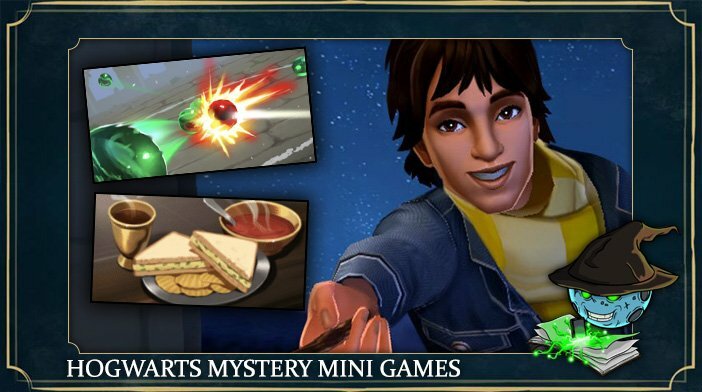 Some of those include Energy Guides, Mini-Games, Lessons, etc. NOTE: CLICK ON THE PICTURE TO OPEN THE GUIDE. This section contains the guide for Energy Acquisition. 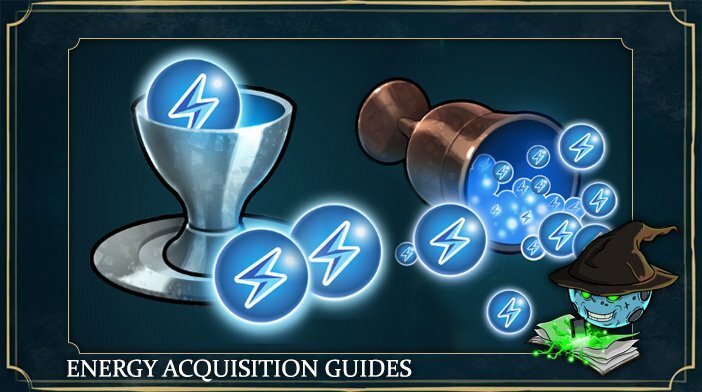 In it, you can find pretty much all the ways of obtaining energy in the game. Each of those will be detailly covered and explained. 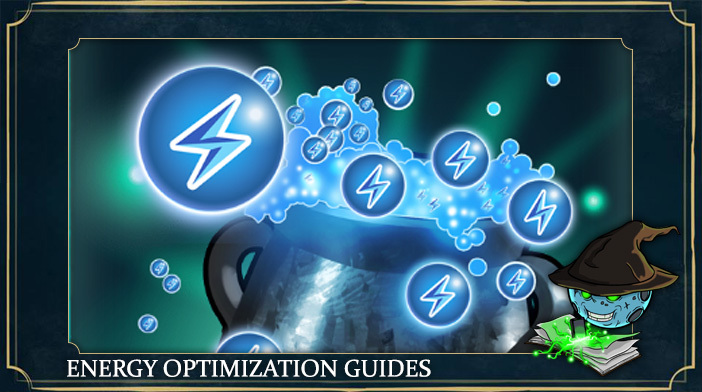 Here you can find the guide for optimizing the energy usage, both for story tasks and classes/lessons. It contains some important things that could essentially speed up your progress and in turn save you some time/energy. Here you can find the information about various activities you can partake in the game, such as Meal with the Friend, Gobstones and Dueling. Basic features of each of those will be explained. 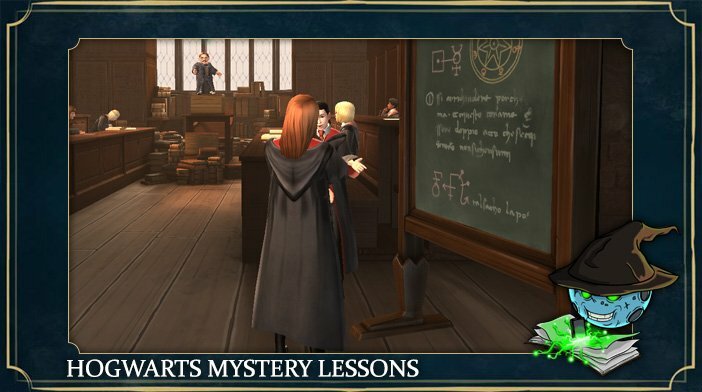 Here you will find the information about lessons you'll have during your Hogwarts studies. They are split into different sections for years and separate classes.